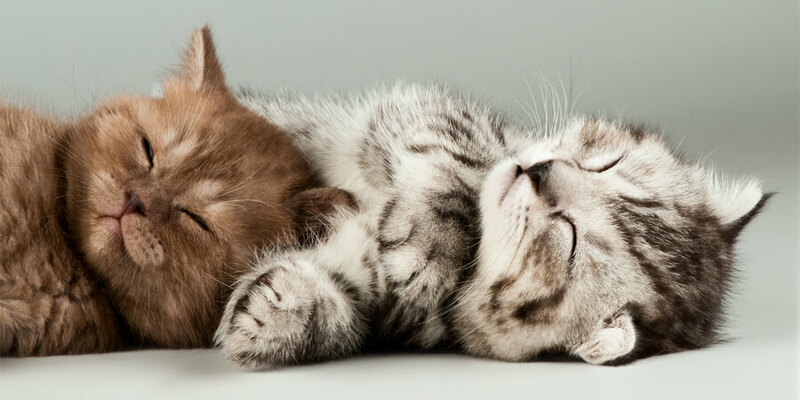 Caroline Golon writes several blogs: cat humor site www.romeothecat.com, litter box advice blog, www.thehappylitterbox.com, and www.crayonsandcollars.com, a site all about kids and pets! From writing articles for leading pet outlets like Vetstreet, Catster and Petfinder, to blogging on her own websites and advocating for pets in need, Caroline Golon seems to have her paws in everything pet! She spends her days working on pet stuff and her evenings and weekends corralling a crazy houseful of kids and cats. And one husband. But, Caroline says, at least he can feed himself. Did you know that most of us cats don’t drink enough water? And, just like with you humans, getting enough water in our little bodies is critical to our urinary and overall health. But we’re cats, so we do as we please. If drinking water doesn’t please us, well you’ve got a big ole challenge now, don’t you? 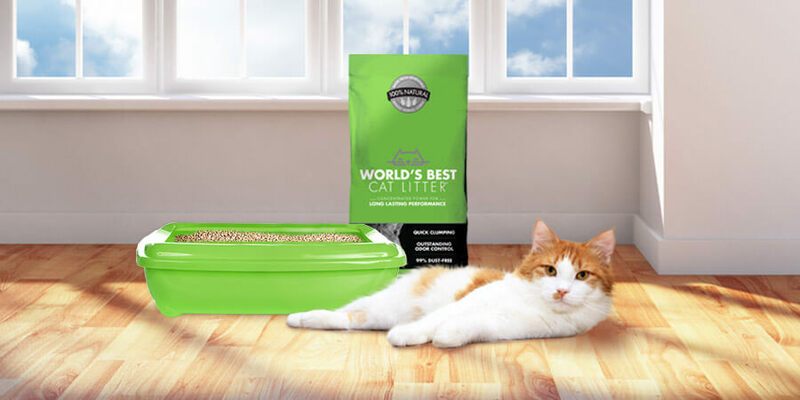 Fortunately there are a few ways you humans can make drinking water more attractive to us kitties and today is your lucky day….I’m going to share some insider secrets with you. Listen up, people! For goodness sake, make sure the bowls are clean with fresh water. My staff changes our water every time they feed us. They also swap out the bowl for a clean one every few days. Slimy, gross, stale water or bowls are blech. Feed your cats a mostly canned food diet. According to my vet, this is a super duper easy way to get more moisture in your cat’s life. 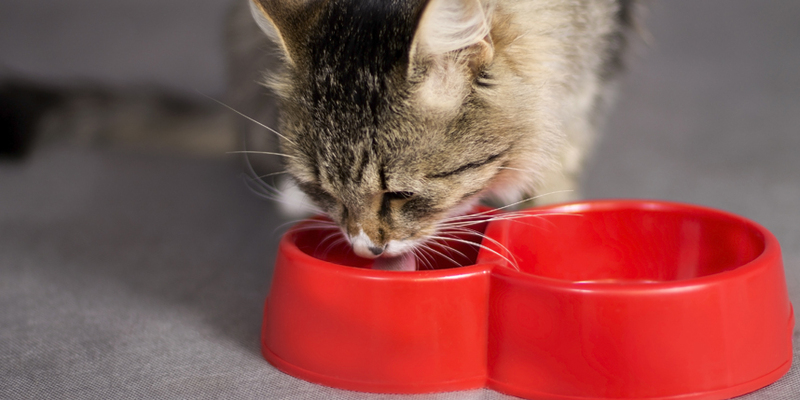 If your cat isn’tcrazy about canned, try adding some water to his dry food to see if he likes it. He just might! Ice cold water is yummy…and fun. Shake things up and try throwing a cube of ice in your cat’s water bowl. My staff sometimes adds ice to our wet food. It’s fun to lick and give us a little extra H20 in the process. 4. Plenty of water sources. Think about it…would you like to haul your behind all the way downstairs to the kitchen each time you want a drink of water? Make it easy on us! Place water bowls or cups throughout the house so we can get some water when we’re thirsty. Remember to keep these auxiliary watering holes fresh. I personally love big cups of water better than anything else. You know, sometimes things can get boring for a cat. But one way to spice up our lives? Running water! If your cat likes to drink out of the faucet, let him! Turn that sucker on a few times a day and let your kitty have a little fun. Along those lines, how about some fancy cat fountains? Now those are super fun, capture our interest and they keep the water fresh as well. Win-win! 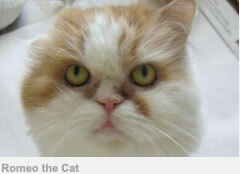 As I always like to remind readers, the best way to solve any cat related issue is to think like a cat. What would entice you to drink more water? Then apply those ideas to your kitty’s world! Now, what are your best ideas for getting your cats to drink their water? Please share below!